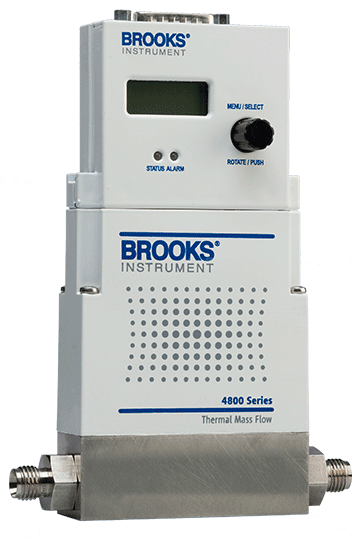 *Contact Brooks Technical Support for more information. The LOI optionally includes a wall mount power adaptor with a 3.5-mm DC-plug. The adaptor works with input voltages of AC 90-240 V/47-63Hz. The adaptor supports European, U.K., Australia and U.S. wall plugs. Power can also be supplied by a remote connection via the D-connector.